A lot of your friends might scoff at you when you tell them you’re going to start drinking low carb beer. Low carb beer?! They say. Does that even exist? What’s the point? We’re here for you through the foam and the fizz. And we’ve got your back on this one. A typical beer has around 15 grams of carbohydrates. And if you’re looking for a low-carb beer that still has the smoothness of a Bud, you should try Bud Select 55. It’s brewed with specialty malts. It’s a blend of domestic and imported hopping. And it’s only got 1.9 grams of carbohydrates. Which, as you can see, is waaay less than your typical beer. Over the past ten years or so, craft beer rose above traditional commercial beer as king. But what if you like beers made from traditional ingredients? Enter Omission Brewing Company. They are a craft beer company attempting to use traditional beer ingredients to make craft beers. And they’ve made one of the best tasting low-carb beer out there: Ultimate Light Golden Ale. Not only is it low carb, it’s gluten-free. And if you have a gluten allergy of some sort, you’ll be super grateful. 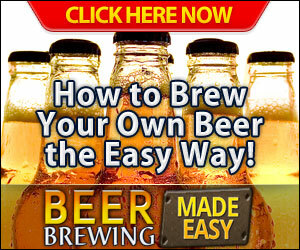 Most beer companies use a gluten free base to make their gluten free beers. But this is completely unnecessary. 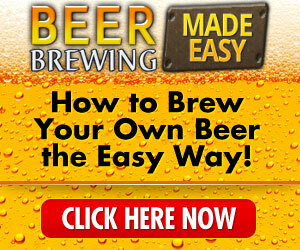 All you need to do when you brew is introduce a gluten eating enzyme. This will take care of the gluten while still giving you that traditional beer taste. If you’re a craft beer fan, someone who can down five IPAs in a night, you might not find this beer as satisfying. But it’s definitely a great alternative if you’re trying to “go light” with your beers. And guess how many grams of carbohydrates it’s got. A measly five grams. That’s it! Only 1/3 the number of carbs in your typical craft beer. Ok, so let’s say you’re slowly easing off the carbs. What kind of beer should you drink? If you’re a stout fan, Guinness actually has fewer carbs than your average beer. It’s only a bit higher in carbs among the full bodied beers than Heineken. But it takes the cake over any other full bodied beer. Guinness was actually invented to keep people from getting too drunk. Imagine that, a beer meant to keep you from getting drunk. But it was also invented to supplement the diet of poor Irishmen in in the mid 19th century. 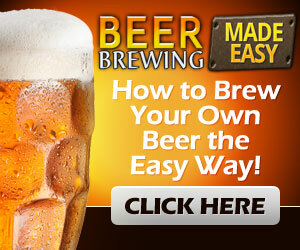 For this reason, it has the least amount of alcohol and the most nutrients of any beer on the market. That’s where the slogan “Guinness is Good For You” came from. It’s literal good for you…if you’re a starving Irishman. Low Carb Beer Is Better Than No Beer! while you can’t ever replace the taste of full-bodied beer, low-carb beer is better than no beer at all. Have you found a low-carb beer that tastes as good as a full bodied beer? Let us know in the comments below.